Anti-poverty activist Bob Woodson believes that Hope for Prisoners, the Las Vegas program designed to help ex-inmates re-enter society, works because it was started by a former bank robber, Jon Ponder. To help fans track construction of the Las Vegas stadium, the Review-Journal has launched a 24-hour live feed of the site, looking south from the Panorama Towers condominium complex. 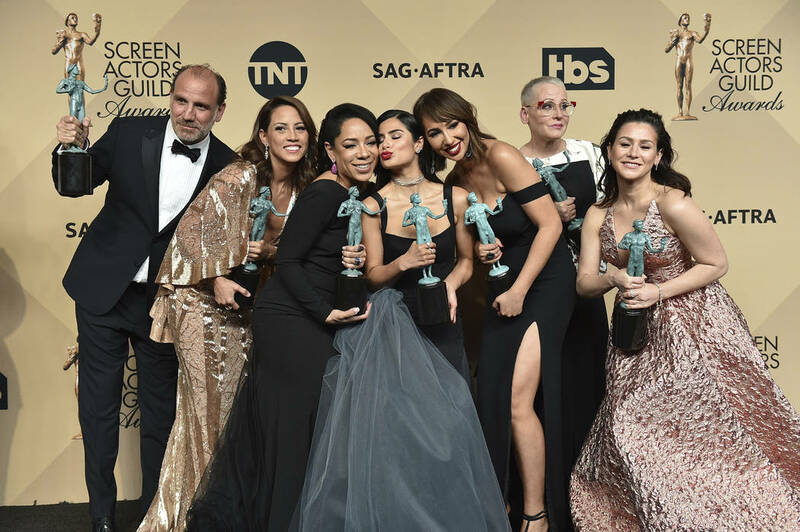 “Orange Is the New Black” is fading to black after its upcoming seventh season. 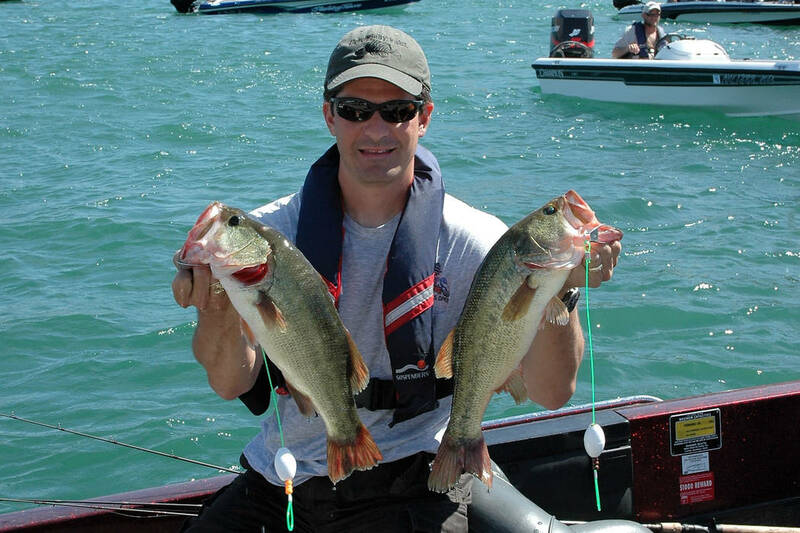 Billy Egan, tournament director for the WON Bass U.S. Open bass fishing tournament that ended Wednesday at Lake Mead, showed great judgment in canceling the first day when Lake Mead revealed its ugly, windy side. 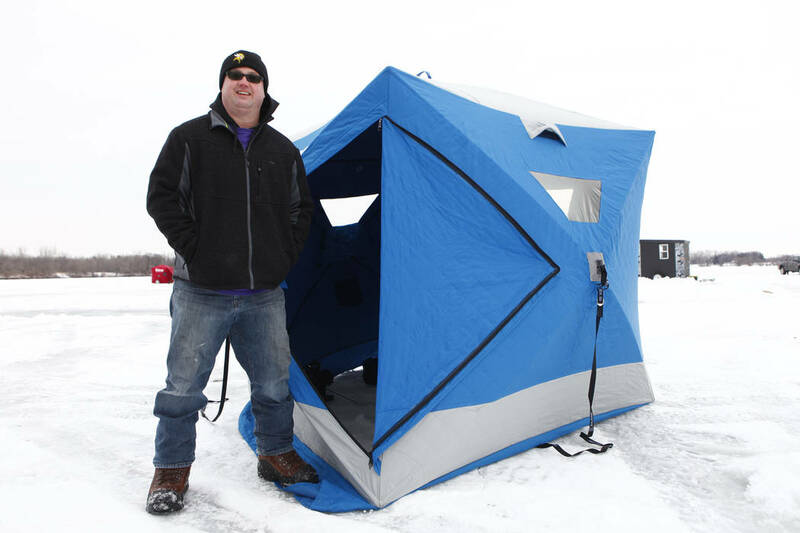 Several Las Vegas Review-Journal journalists were selected from a pool of more than 300 entries as finalists for the annual EPPY Awards. 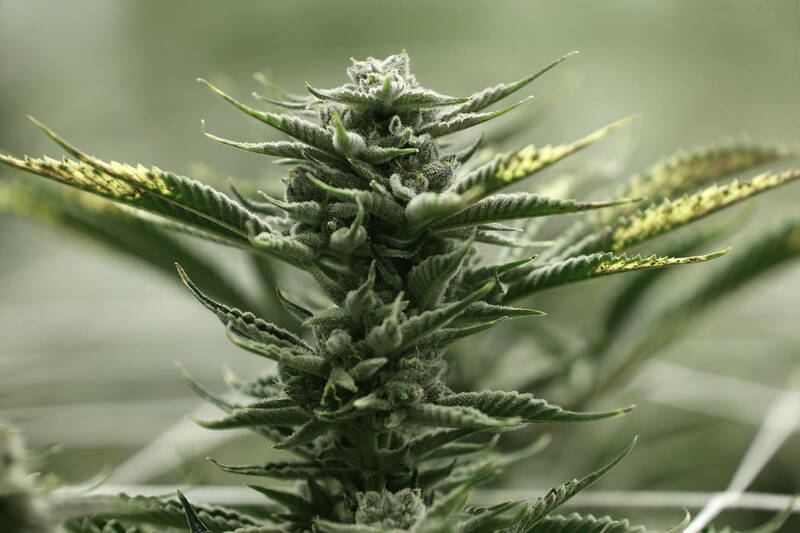 The growth in North American cannabis edibles sales are set to smoke the flower market. 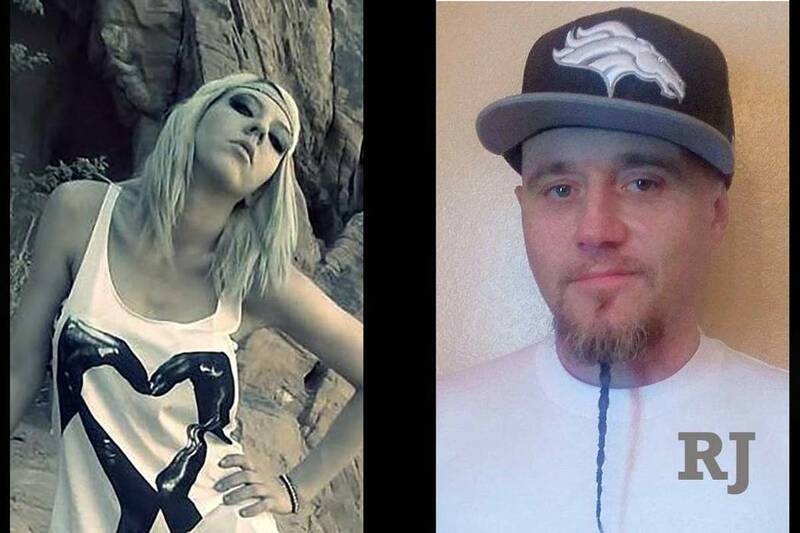 A suspect in Sunday’s double homicide in Henderson led California law enforcement on a short chase before opening fire on several deputies early Wednesday, according to the San Bernardino County Sheriff’s Department. 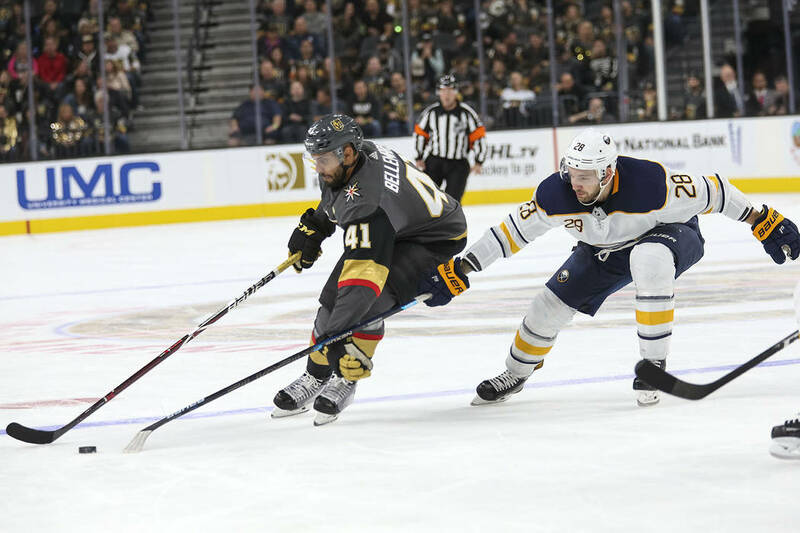 The Knights’ trio of Pierre-Edouard Bellemare, Ryan Reaves and William Carrier had more shots (6) between them Tuesday at T-Mobile Arena than the Buffalo Sabres top line (4). 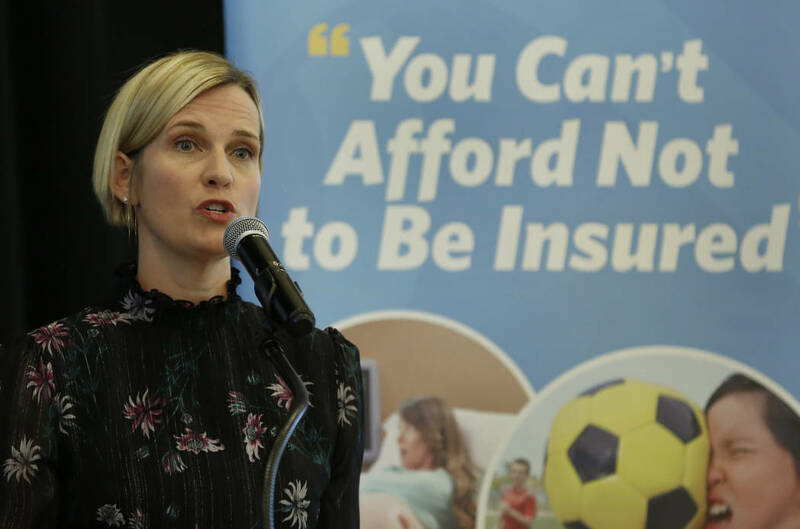 The Silver State Health Insurance Exchange ads will show young adults having accidents — like walking into a fountain while staring at a cell phone — and grappling with the financial consequences of being without insurance. 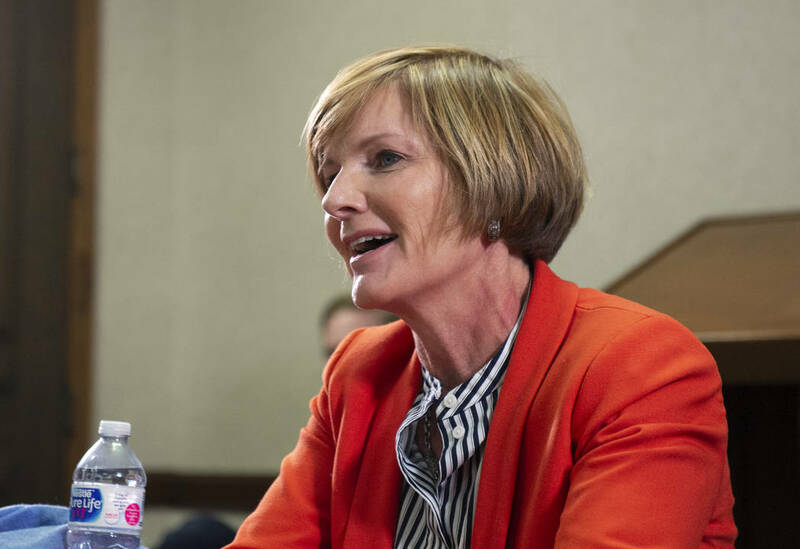 The Review-Journal’s bipartisan reader panel on Tuesday met with six candidates seeking federal, statewide and local offices in its final meeting before Election Day. 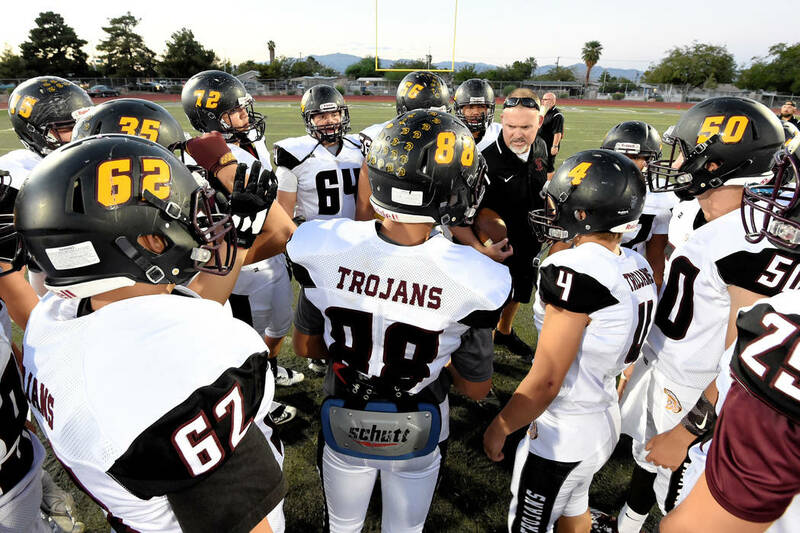 Las Vegas Review-Journal staffers make their picks for Week 10 of the high school football season. 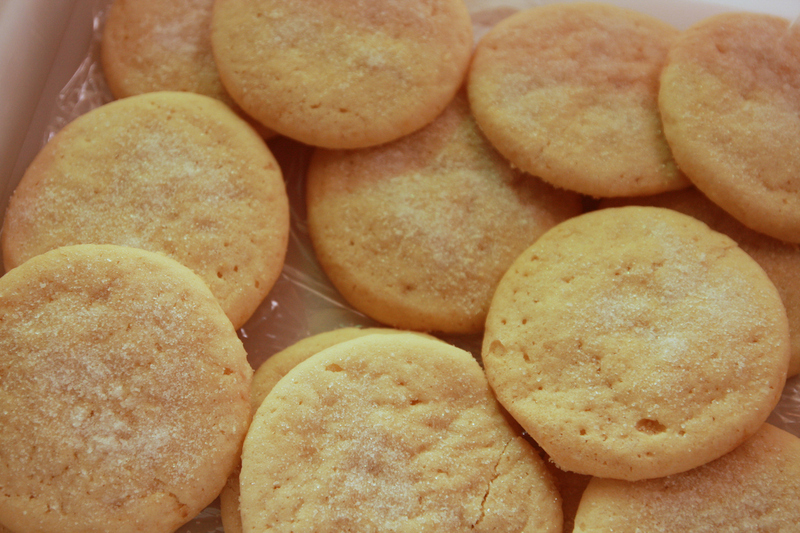 A high school student mixed her cremated grandfather’s ashes into homemade sugar cookies and shared them with several classmates, police in Northern California said Wednesday. 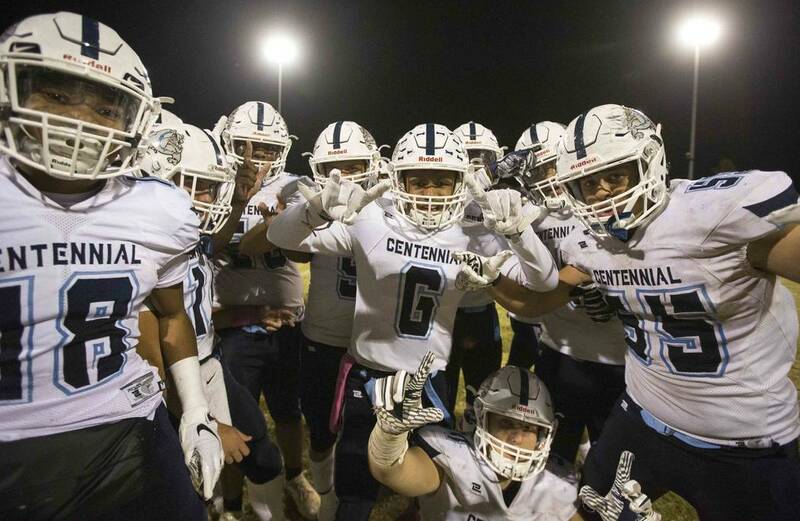 Here are the Nevada Preps football rankings for Week 10. 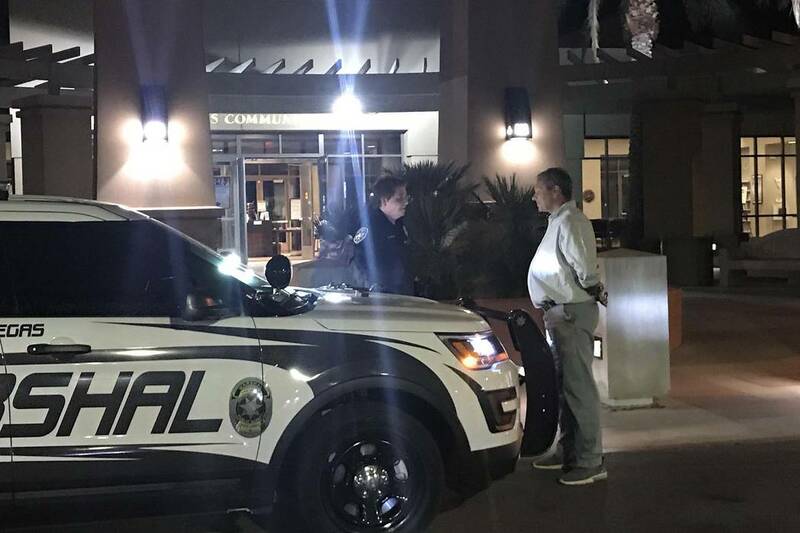 A man was arrested Wednesday night after an alleged physical altercation with the campaign manager of Republican gubernatorial candidate Adam Laxalt. 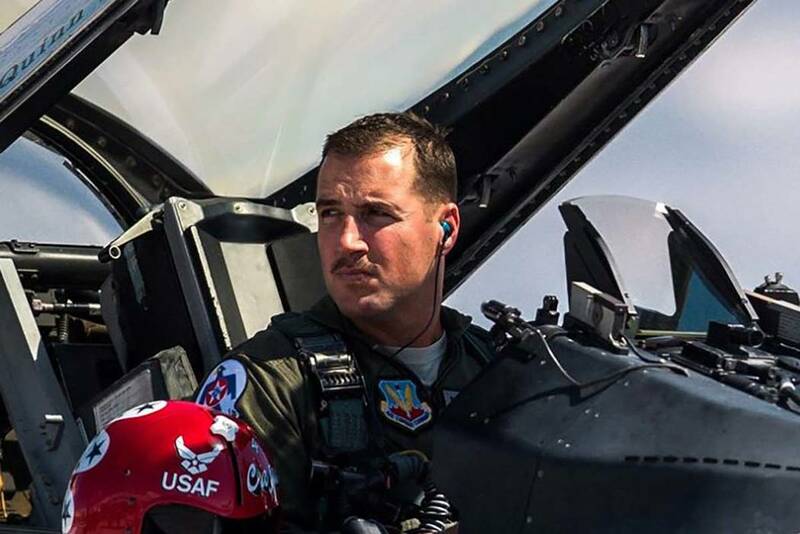 Maj. Stephen Del Bagno, 34, lost consciousness for about five seconds prior to crashing his F-16 on April 4 during training at the Nevada National Security Site outside Las Vegas, according to an investigation report released Tuesday. 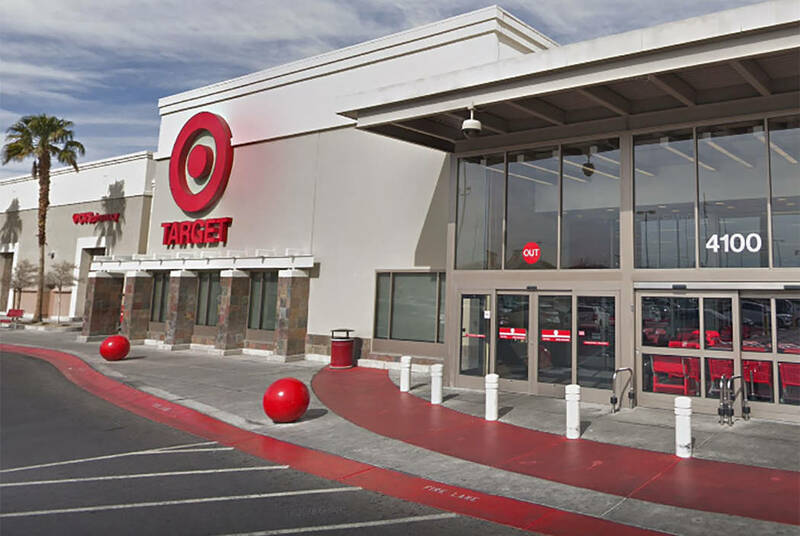 Authorities say the man offered a confidential source $10,000 to place homemade bombs disguised in food packaging on Target store shelves from Florida to New York. 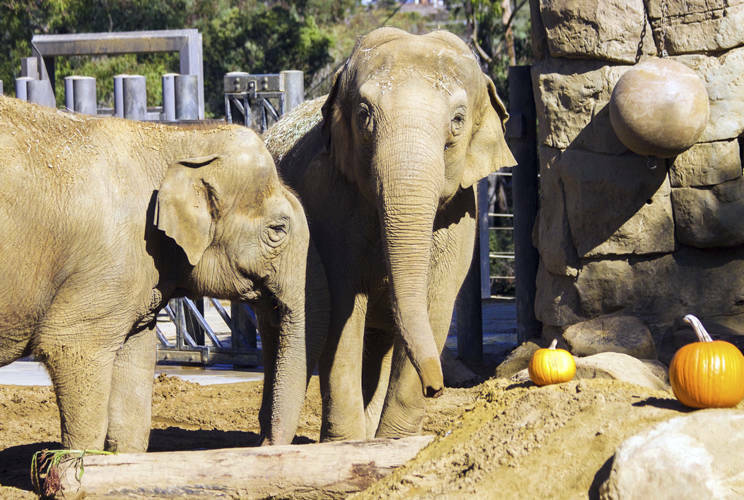 A California zoo had to euthanize one of its most beloved and oldest residents, a 47-year-old Asian elephant named Sujatha, officials said Wednesday. 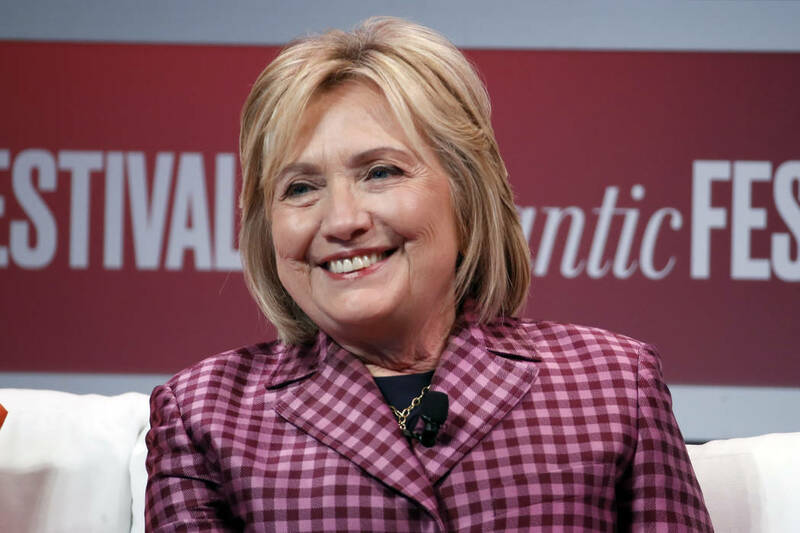 Hillary Clinton appears to have been unharmed when the Secret Service vehicle she was riding in was involved in a crash.